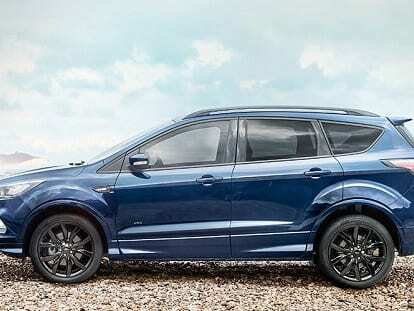 Nothing is more important than your family’s safety.. 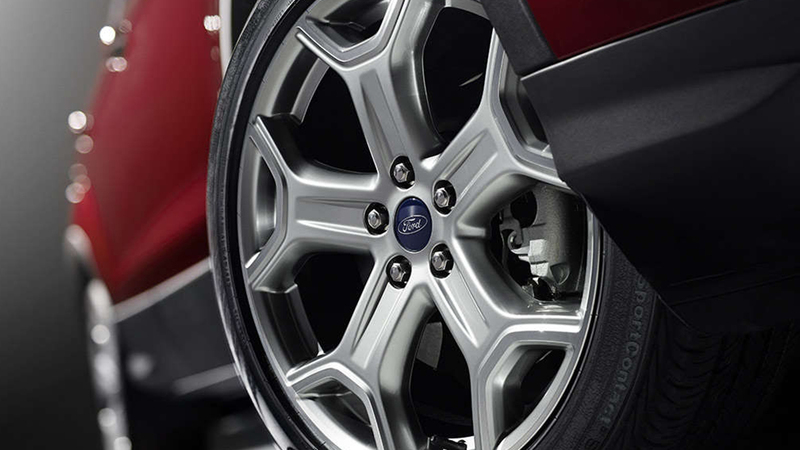 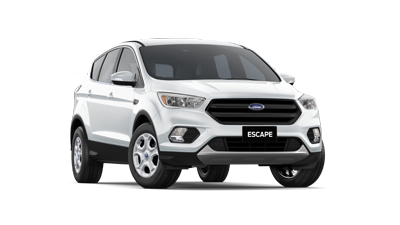 So whatever the day calls, drive in total confidence in the all new 2017 Ford Escape. Nothing is off limits in the Escape. 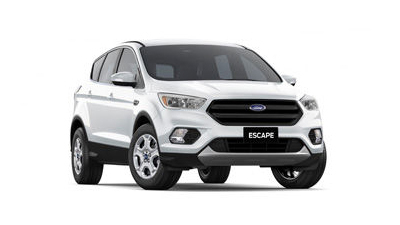 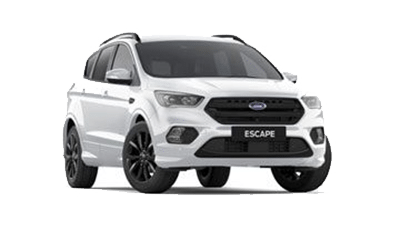 With the cutting edge EcoBoost engine, the Escape is responsive, nimble and more than capable of tackling tough road conditions and ensuring you spend less time at the fuel pump.